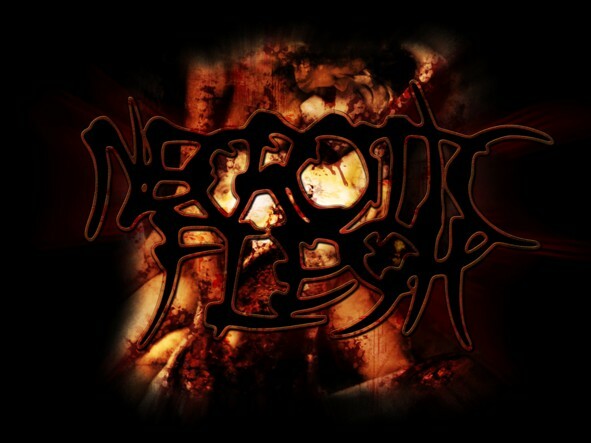 For more infos and media, check out NECROTIC FLESH on MySpace! 10 Tracks, brutal, gory, and sick as hell... !!! "starkes Teil" 11 von 15 Punkte! and order your copy now! check all areas... have fun!